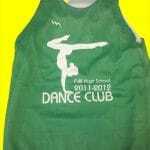 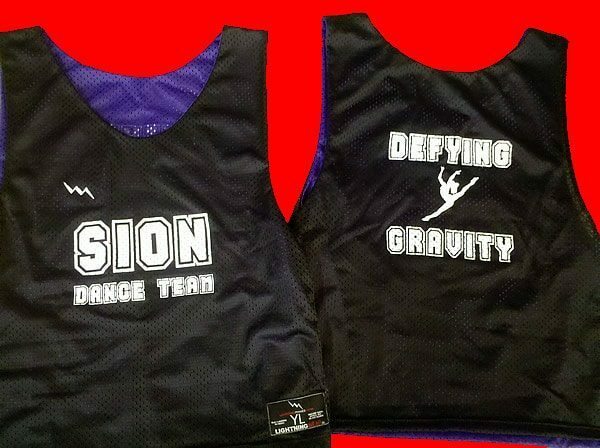 Design and order Dance 10 Studio Pinnies from Lightning Wear. 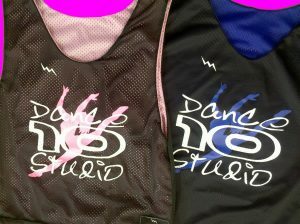 I hope the ladies and gentleman at Dance 10 Studio enjoy these little numbers. 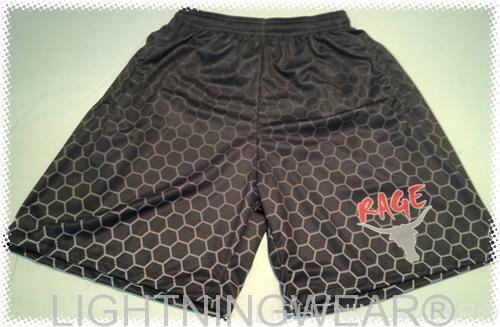 Thanks for the order and we hope you love them! 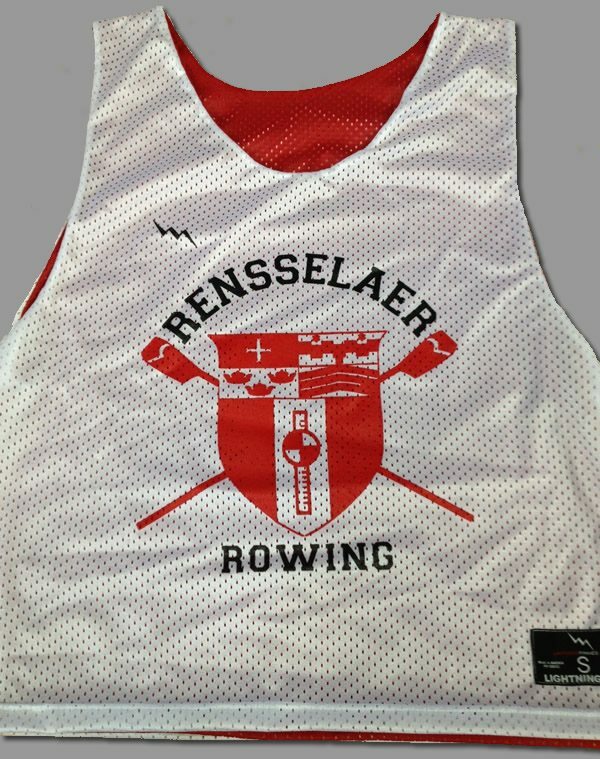 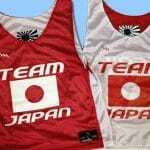 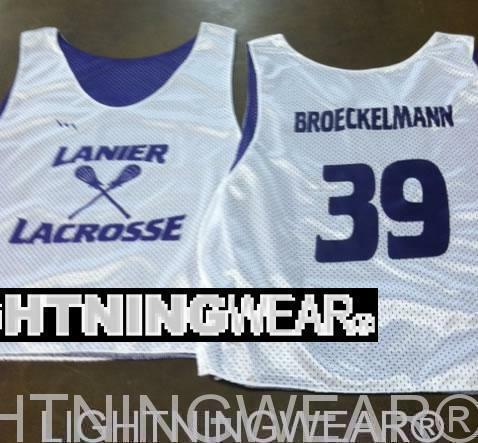 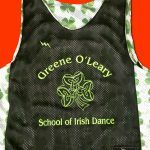 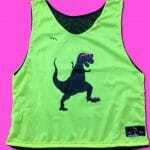 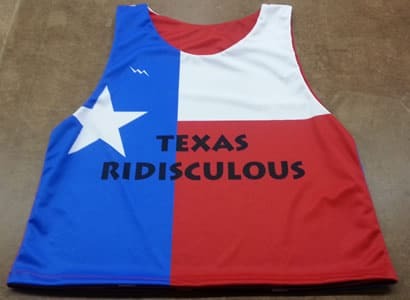 We manufacture custom team pinnies and reversible jerseys in over 10000 different colors and patterns. 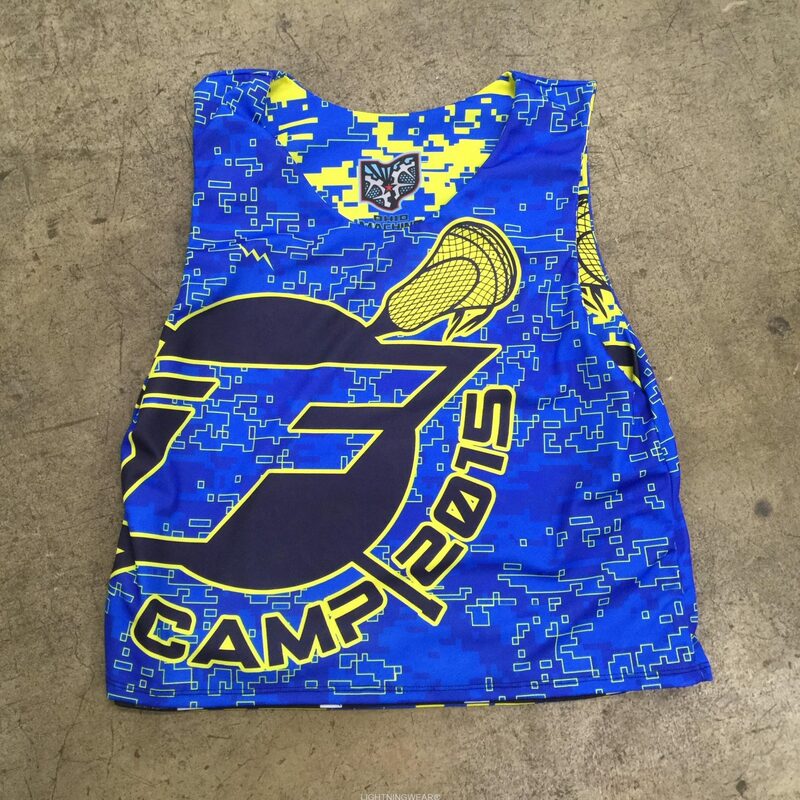 Ask us about dye sublimated lacrosse uniforms. 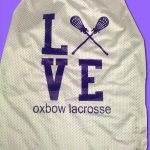 Everything you see on our site is made to order in Maryland USA. 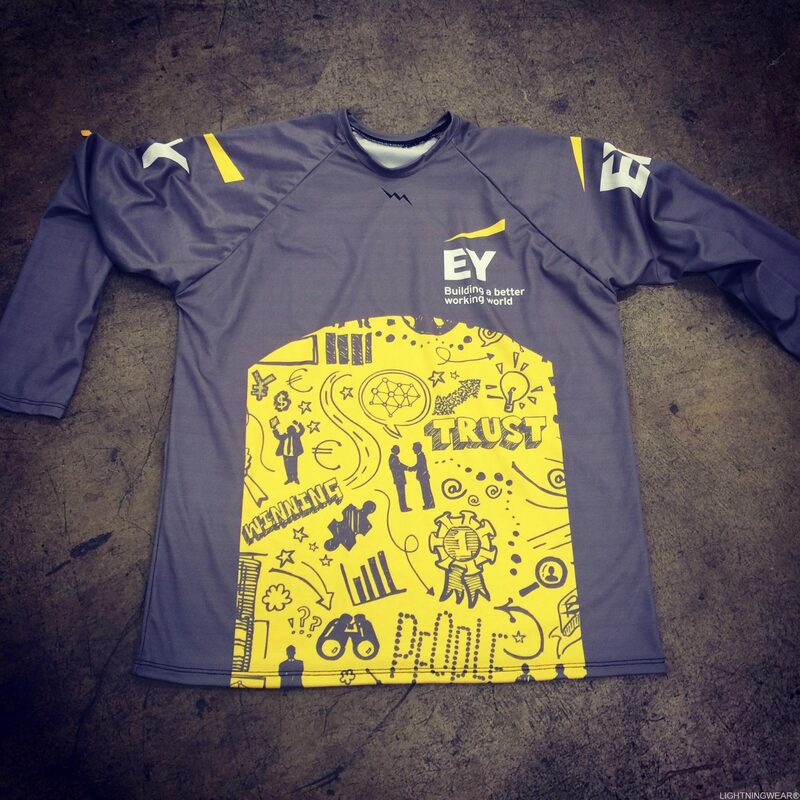 In the Eye of the Storm: Can Al Jazeera Survive the Gulf Crisis?